Planning to do something productive today? Then this hidden game on Facebook Messenger will not help with that. 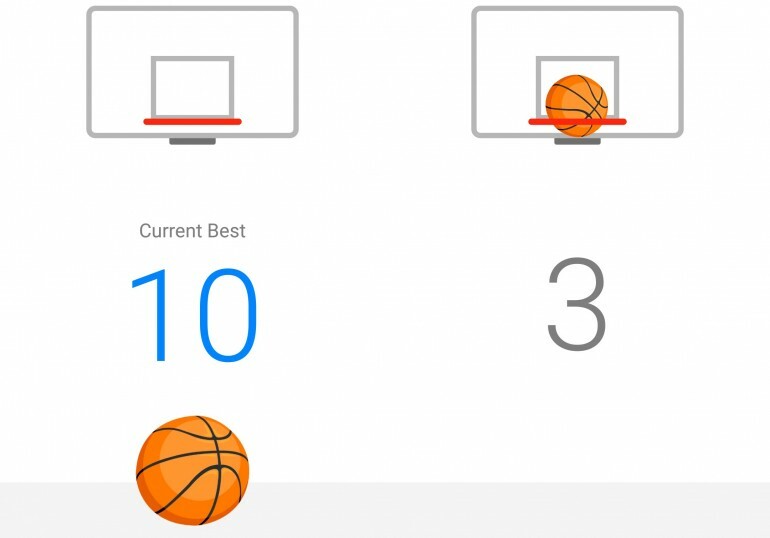 If you have the latest Messenger installed on your device, you can start playing a game of Basketball with a friend of yours. 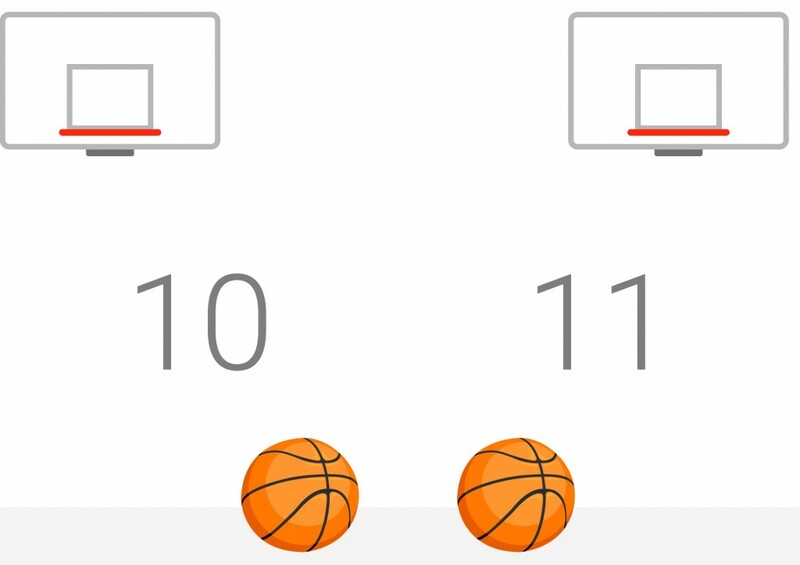 In order to start the game, all you have to do is send a basketball emoji to a conversation on Facebook Messenger. Once you’ve done that, just tap on the basketball; you will then be brought to a white screen with only a basketball and a hoop in front on you. Now, you just need to swipe up on the basketball to toss it into the hoop. While this sound easy enough, the basketball will be placed at different spots after every throw. As if this wasn’t difficult enough, the backboard will actually start moving left and right after you hit 10 points. At the moment, we only managed to get a score of 14. Apparently, the backboard will move even faster after 20 points. This isn’t the first time Facebook implemented hidden games into the Messenger app. You can also play a game of chess with the app; you can start one by typing @FBChess in a conversation. Alternatively, you can also type @Dailycute for something…well, cute. Hope all of these neat tricks won’t impact your productivity for the day too much.